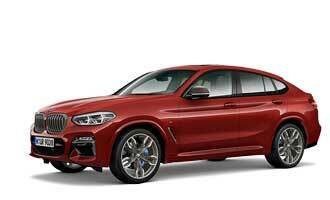 Live: The BMW press conference at Geneva Motor Show. 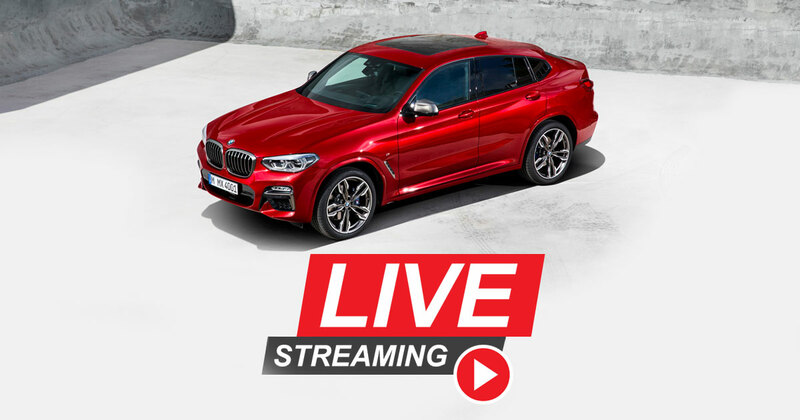 Watch the live broadcast of the BMW Group press conference at the 2018 Geneva Motor Show - here in full length. The 2018 Geneva International Motor Show will be the stage for numerous BMW premieres. In addition to the world premiere of the new BWM X4, there will be the european debut of the new BMW X2, as well as a big surprise, waiting for us – probably in the form of a new concept car, which BMW teased some days ago. As at every motor show during the last years, you will be able to follow the press conference right here at the MOTOR SHOW BLOG. If you can’t make it to watch it live, it will be available on demand after the live broadcast. This time BMW breaks with tradition for the press conference in Geneva. This year, the press conference does not take place during the morning hours, but at 1:30 PM CET, which in the US is 7:30 AM EST, or 4:30 AM PST. In India it’s 6 PM IST (Indian Standard Time).